Divine Ndhlukula, founder of Securico in Zimbabwe, shares the business lessons she has learnt that have helped grow her company. 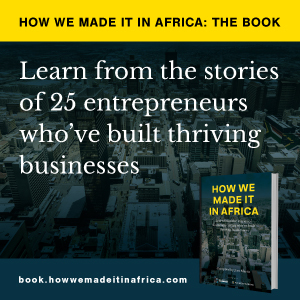 Eleven words of wisdom for entrepreneurs, as imparted by some of the continent’s leading business people. Divine Ndhlukula is the founder and managing director of SECURICO, a security service provider in Zimbabwe.